The driving question for my Action Research was "How does digital storytelling affect second grade student engagement with writing skills?". For this project, I was assessing each student's writing skills, and to do this I conducted a pre and posttest. The pretest was a personal narrative using pencil and paper. The posttest was also a personal narrative, but this time the students first wrote their story using pencil and paper and then used the story to create a digital story. 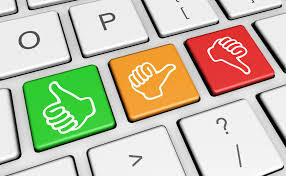 The digital story was evaluated as the posttest. 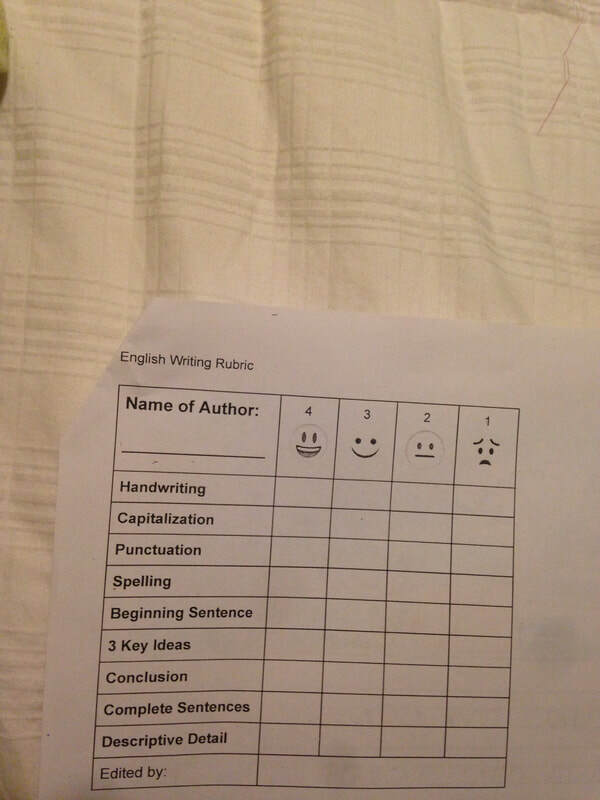 The same rubric was used for the pre and posttest. 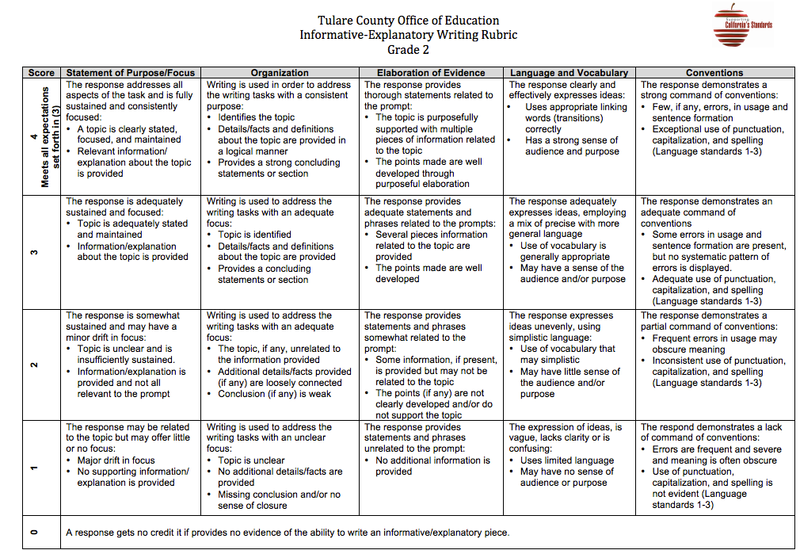 Below is a 2nd grade writing rubric created by Tulare County Office of Education and used by Napa Valley Unified School District for their District Writing Assessment (DWA). Below is a 2nd grade writing rubric created by myself and other second grade teachers at my school, Napa Valley Language Academy, that aligns with the district rubric and is also kid friendly. We introduced this rubric to the students. Students used this rubric to evaluate other student work, their own work, and it is what I used to evaluate their pre and posttest. Below is the image of a student's pretest writing sample. This student received a one (4 being the highest score and 1 being the lowest) in all categories on the pretest. Below is the posttest video from the same student who received all 1's on the pretest. 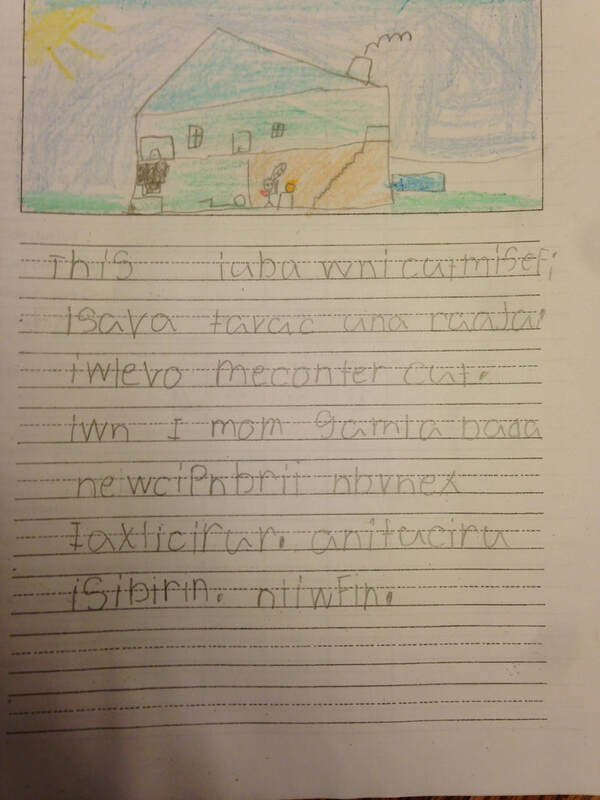 On the posttest, this student demonstrated proficiency at writing a narrative and converting it to a digital story. For the posttest, this student received an average score of 3. Below is another video created and published by the same student. This video is in Spanish. For a student who received all 1's on the pretest, the PROOF that digital storytelling transcends literacy skills is in the VIDEO(S)! Rubrics help to drive and organize student assessments. They help to ensure that what is being assessed aligns with district standards. 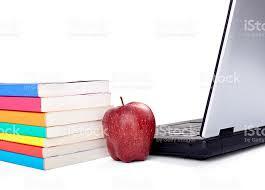 ​eLearningINDUSTRY: Click on this website to be taken to a page that lists the "Five Best Free Rubric Making Tools". Out of the five recommended, I am mostly familiar with the site called Rubistar, which is listed below. Rubistar: Rubistar is a tool to help teachers who want to use rubrics, but don't have the time to develop them from scratch. For my Action Research Project, I used a rubric that was created for traditional pencil and paper storytelling. 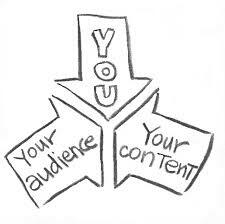 There are sites that contain assessments and rubrics to evaluate digital storytelling. Below are some sites that have digital storytelling assessments and rubrics to use. isschool.illinois.edu: this website has a page that contains evaluations and rubrics to use for digital storytelling. Jason Ohler: Ch.4 of the Ohler's book, Digital Storytelling in the Classroom, explains how to assess digital stories, as well as offfers digital storytelling rubrics that have been used by himself and other educators.